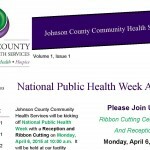 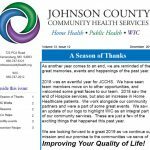 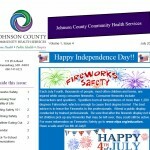 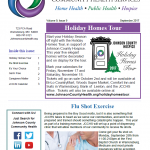 Check out the latest edition of the JCCHS Newsletter. 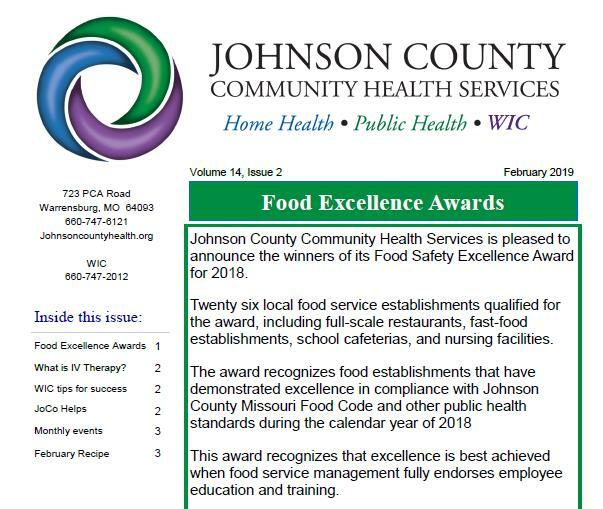 CLICK HERE to learn about the 2018 winners of the Food Safety Excellence Awards. 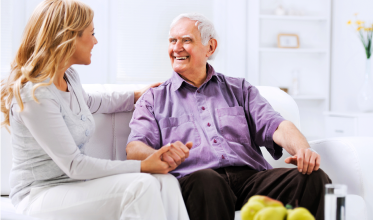 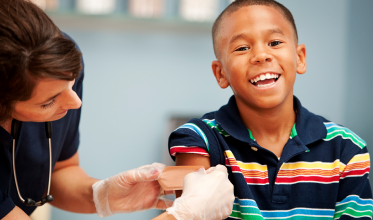 Get the scoop on what IV therapy is and how it can help. 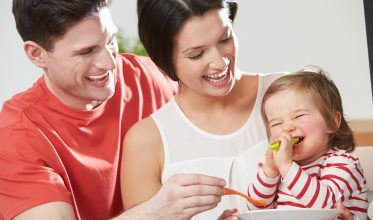 Plus get some great tips on how to make the most out of WIC food packages. 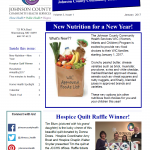 All this and more plus the February recipe of the month!